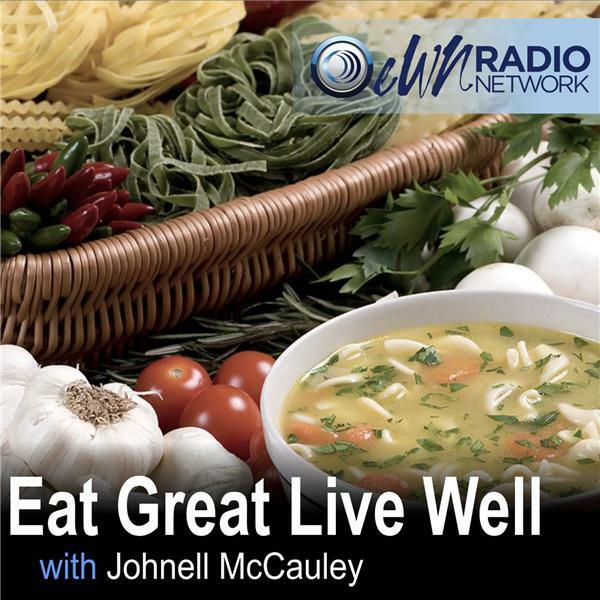 If you liked this show, you should follow Eat Great Live Well. Honey, agave, cane, stevia... Which one is best? Nutrition Consultant Amy Griffith tells us which sugars we should be using and which ones to avoid.